Rapids Landing is a private residential estate located in the well-known and much loved region of Margaret River, Western Australia. Margs is renowned worldwide for its thriving tourism and fusion between coastal and country living. A region of spectacular natural contrasts – from sprawling vineyards to pristine beaches, towering forests and secluded bays, to world-class restaurants and underground caves – the lifestyle in Margaret River is one that offers a balance between adventure and leisure, that entices more than 500,000 visitors each year. Located about 3 hours south of Perth, the town of Margaret River is a testament to the warm and friendly locals that have made the town their home. The diversity of our surrounds and strong sense of community come together to create a lifestyle that is both a unique and quietly comfortable place to call home. Situated just off the Bussell Highway and only 2km from the Margaret River town centre, Rapids Landing provides a family-focused community in which fresh, clean air and native surrounds reminds us of life’s simplest pleasures. In the heart of the region’s wine country, and only minutes from great local beaches, restaurants, parks, and schools, the lifestyle is ideal for those after a life of balance. Within the Estate the beautiful parks and walkways, brilliant native surrounds, and strong sense of community, create a unique lifestyle. Margaret River is one of Australia’s most renowned food and wine regions, with the abundant cellar doors and boutique breweries complementing the rich, organic produce that can be found at farmers’ markets, cafes, and specialty stores across the southwest. Home to over 175 wineries, producing varietals of Chardonnay, Semillon-Sauvignon Blanc blends and Cabernet Sauvignon blends, the Margaret River wine region extends some 100km from north to south and reflects a more Mediterranean-style of climate, that is ideal for growing grapes. Coupled with these cellar doors, there are a number of growing boutique breweries that deliver thirst-quenching ales, craft beer and malty stouts. Margaret River has become renowned for its fine dining experiences and eclectic flavours, ensuring that wherever there is wine, there will also be food. Local providores litter the countryside, celebrating the region’s fresh produce such as specialty cheeses and olive oils, fresh seafood and rich sweets. 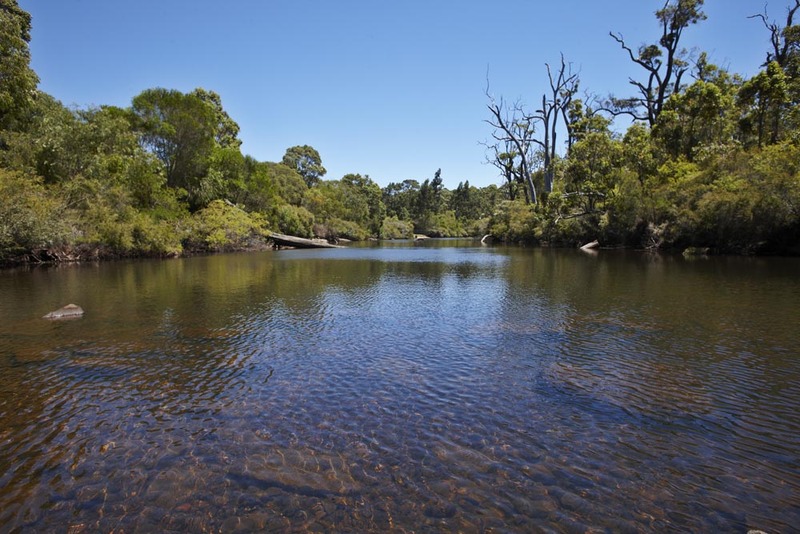 The varied landscape of Margaret River is characterised by native trees, forests and flowers, as well as the crisscrossing routes of small creeks and valleys. Several hundred caves also span this unique landscape, out of which only 6 are open to the public, and contain multi-chambers of prehistoric fossils and hidden depths to be explored. 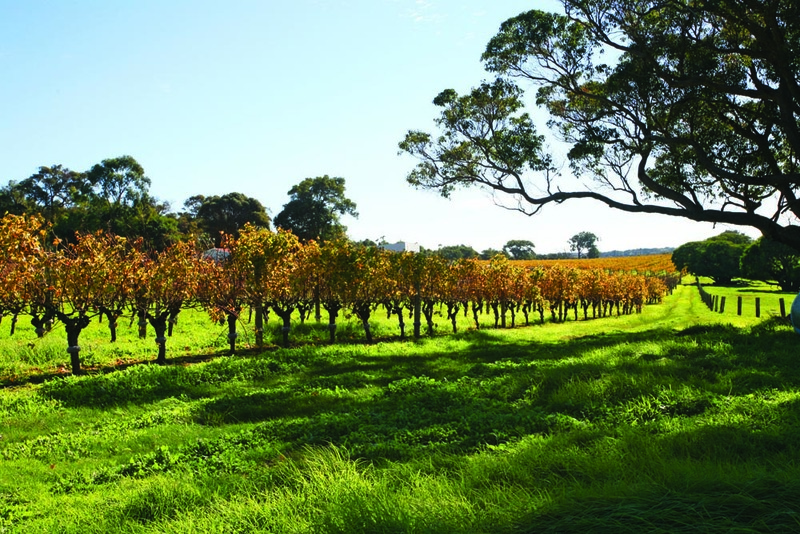 In addition to this, Margaret River is also renowned for its fruitful timber and agriculture production. 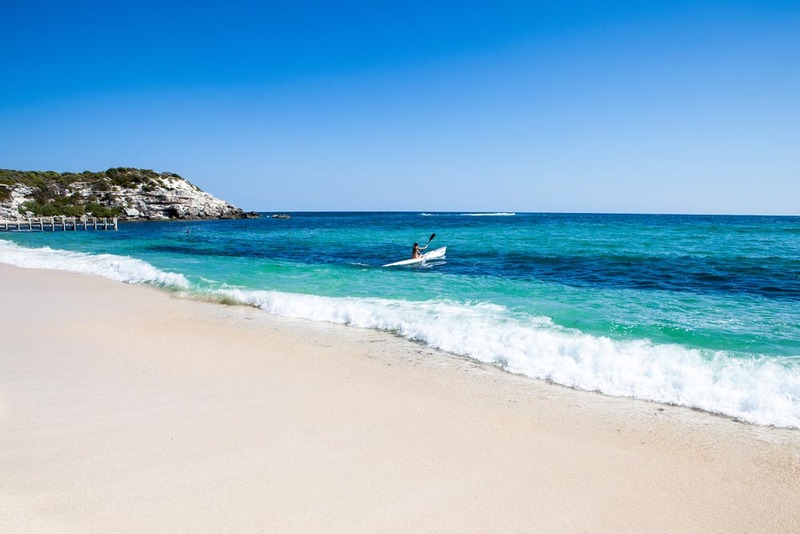 As well as the iconic river to which it owes its name, the Margaret River region also possesses unspoiled views of the Indian Ocean, and a string of surf beaches that have all helped put Margs on the map. From the sandy shores of Redgate to the legendary breaks at Prevelly and Cowaramup, Margaret River has some of the most popular surfing beaches in the world and is just as renowned for its waves as it is for its wines.